With State Fairs approaching fast, let’s see them snaps!!! Add CSS and send us your selfies, your product collection and using it on your animals!!! We love seeing success stories!! Your happiness is our reputation! Creating unmatched supplements for the elite showman. Creating unmatched supplements for the elite showman, that will give you an advantage over your competition. 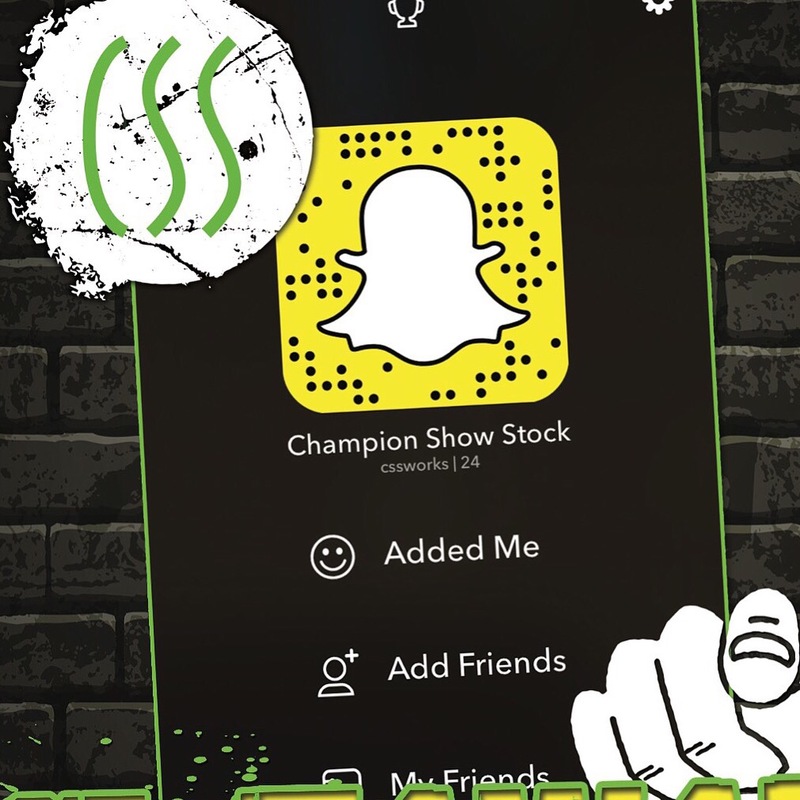 Champion Show Stock is proudly powered by SCI • © Champion Show Stock.